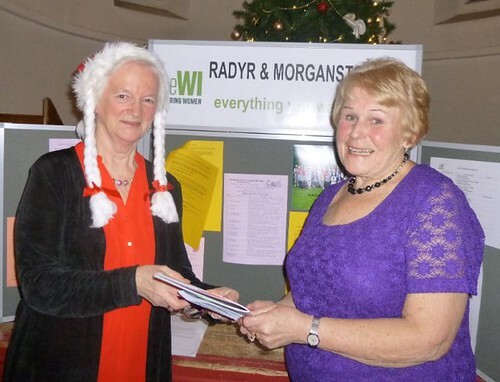 Bryn Deri Primary School Bard competition winner Rhys Davies with his proud parents. 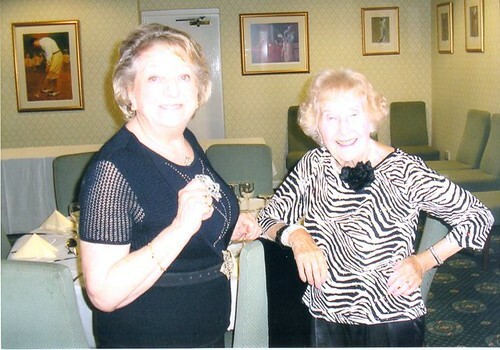 Cup and book token presented by R&M WI. 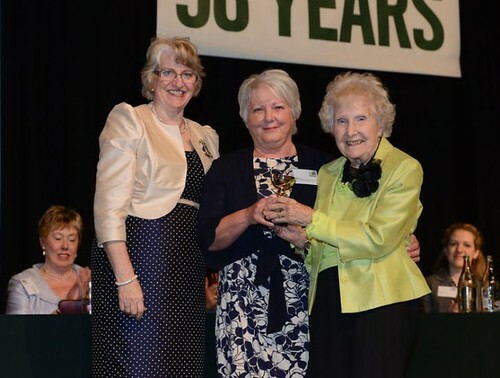 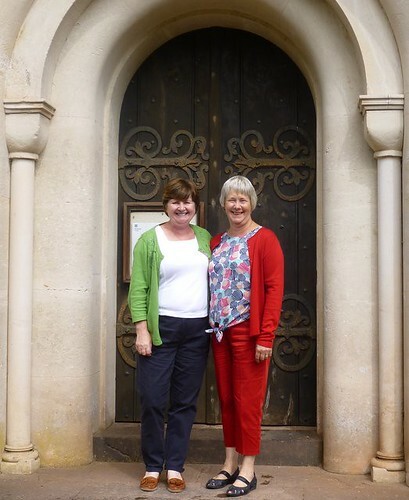 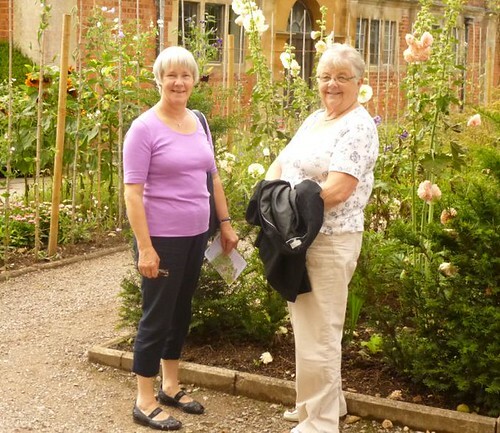 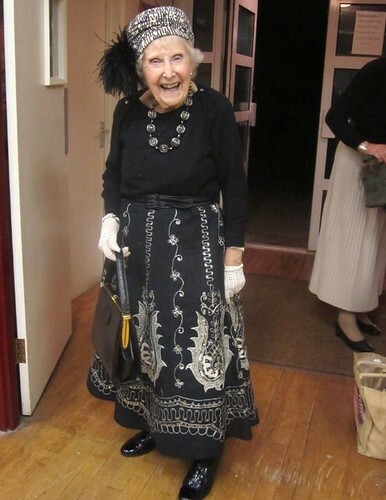 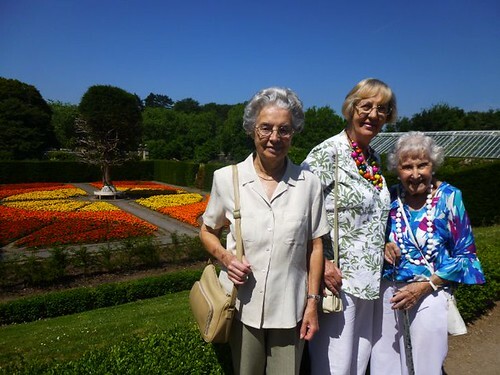 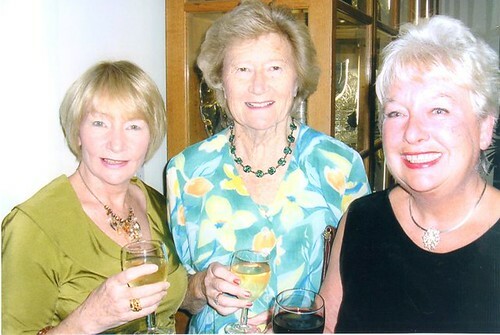 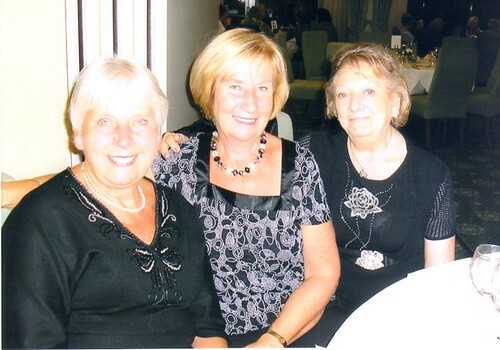 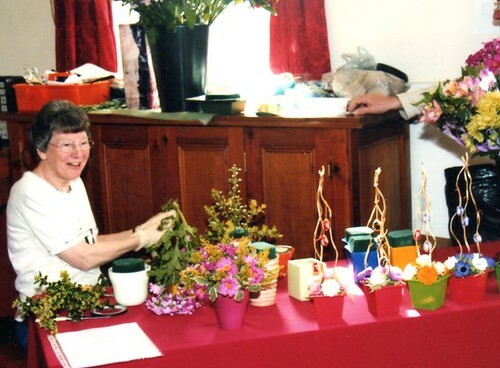 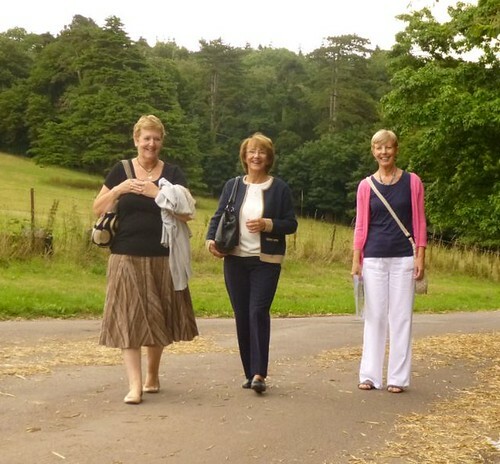 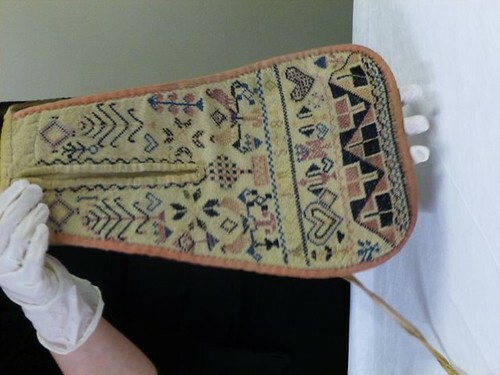 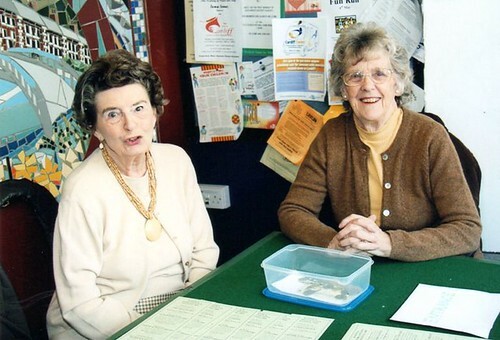 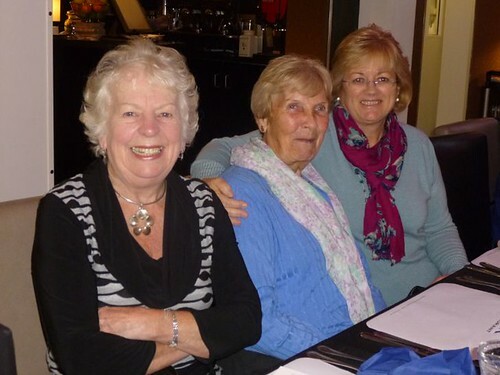 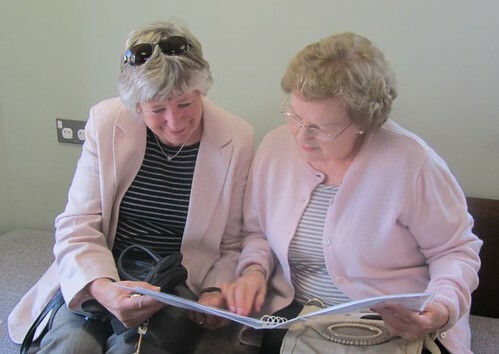 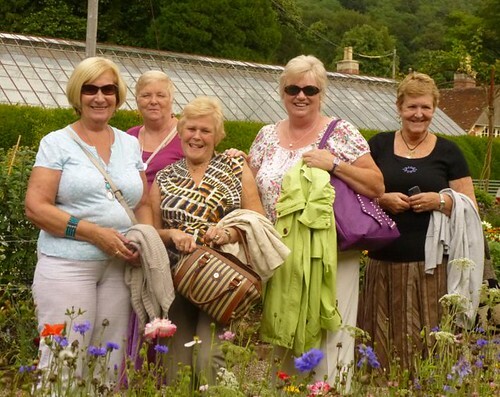 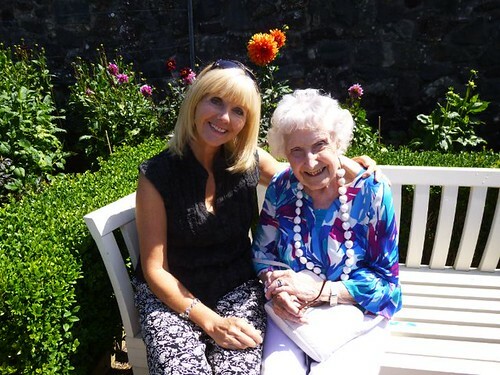 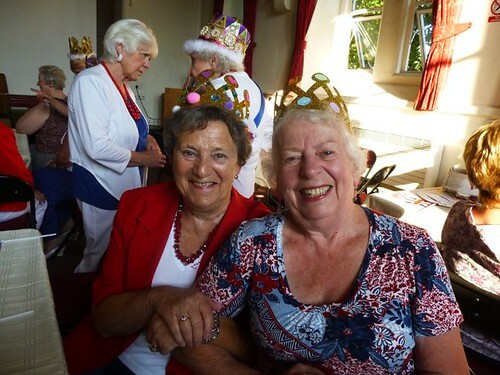 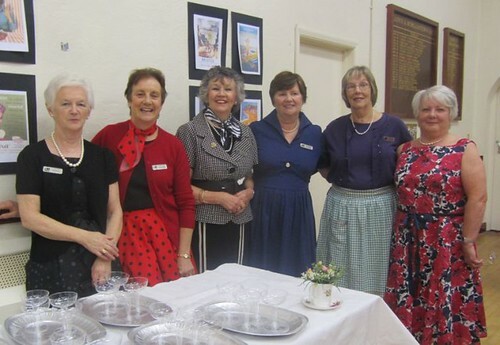 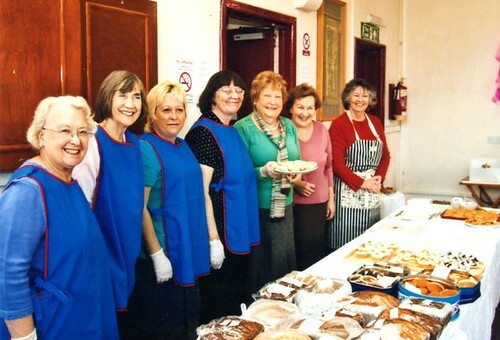 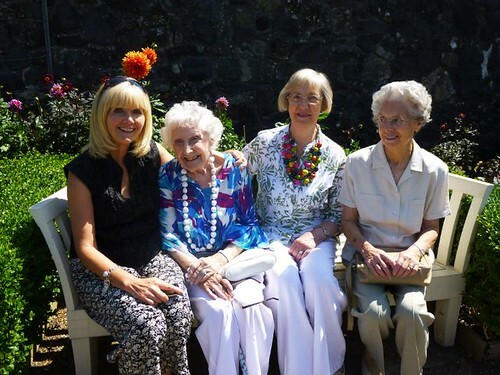 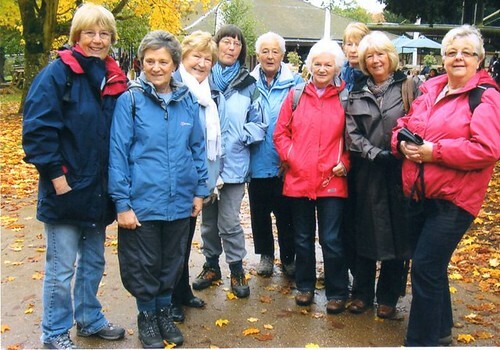 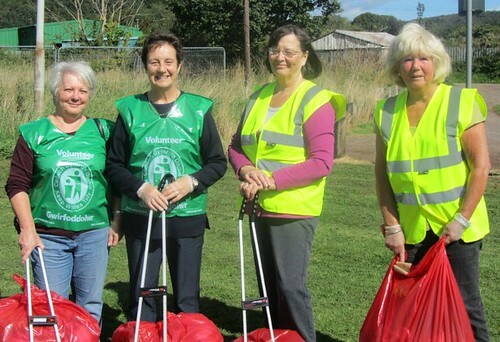 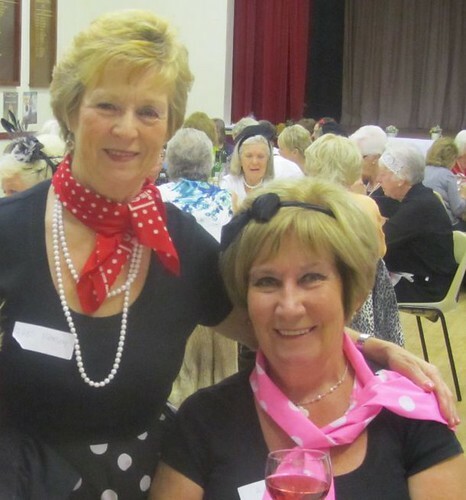 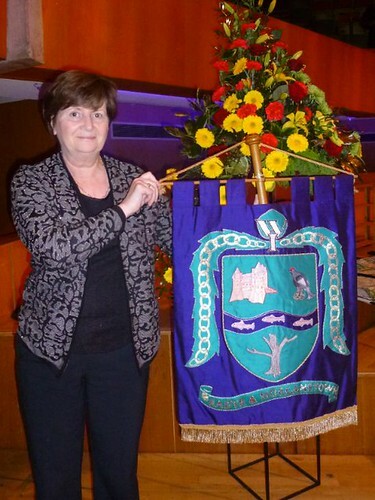 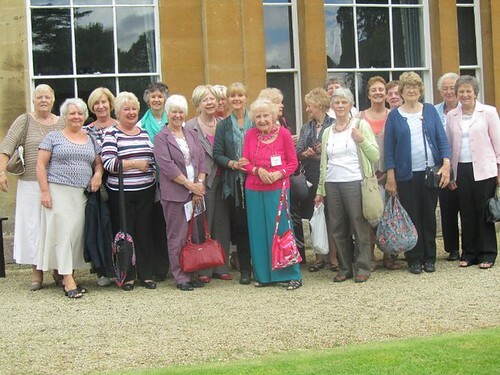 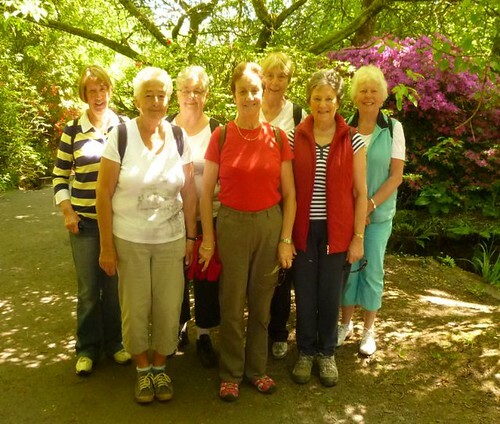 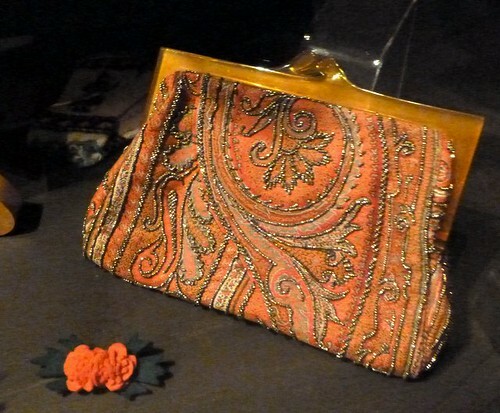 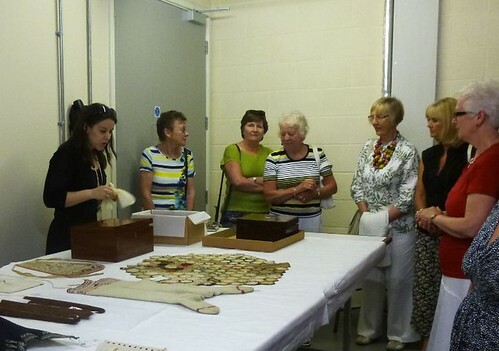 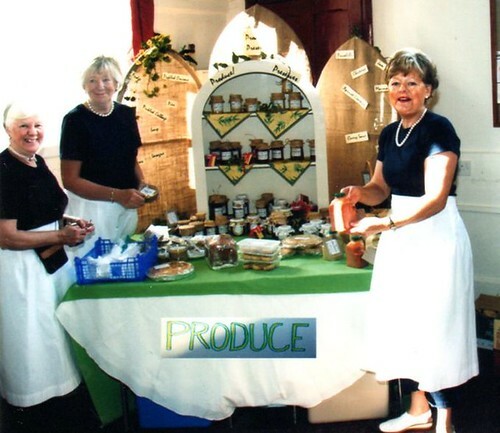 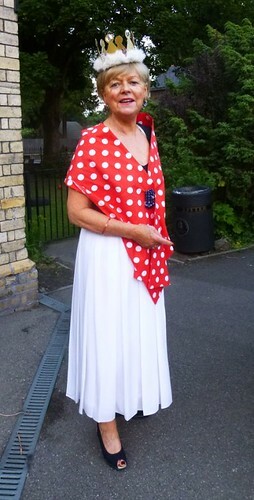 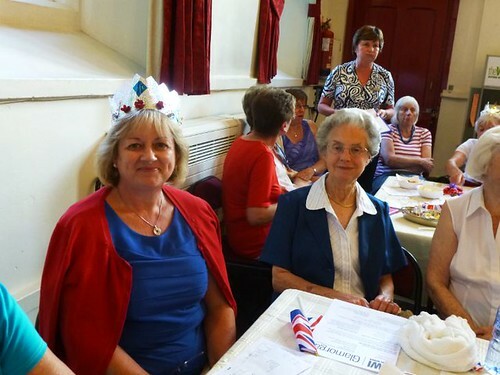 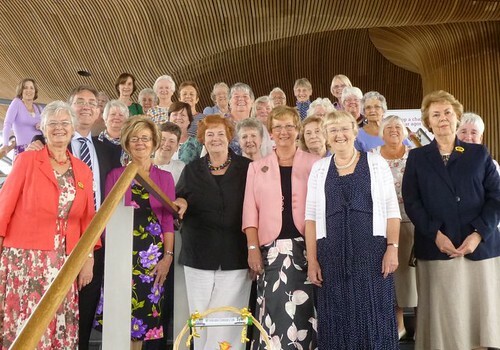 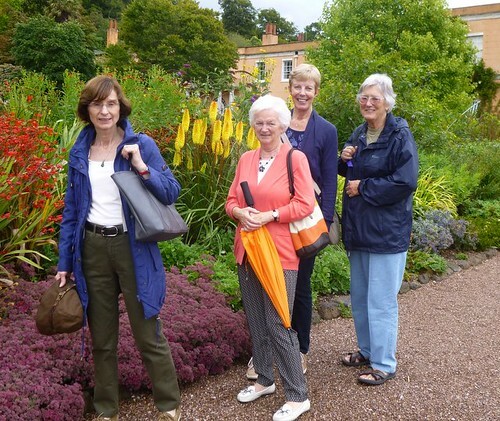 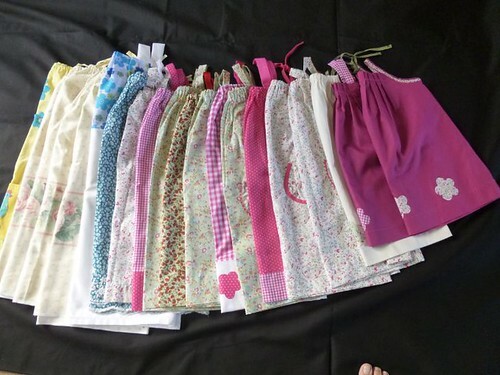 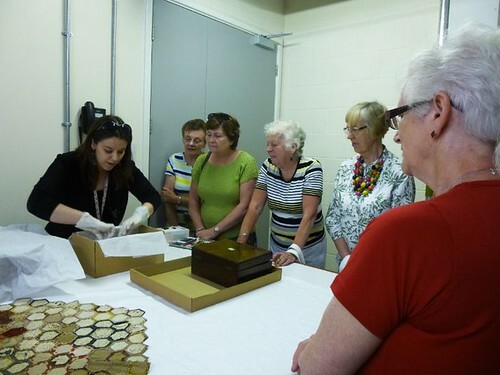 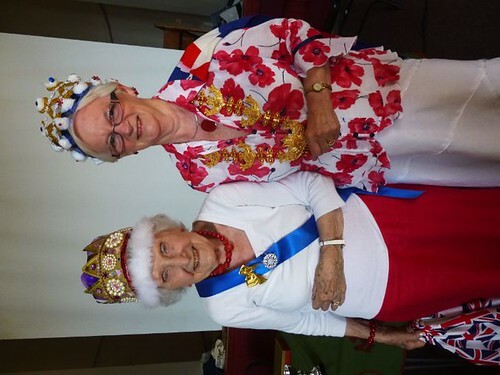 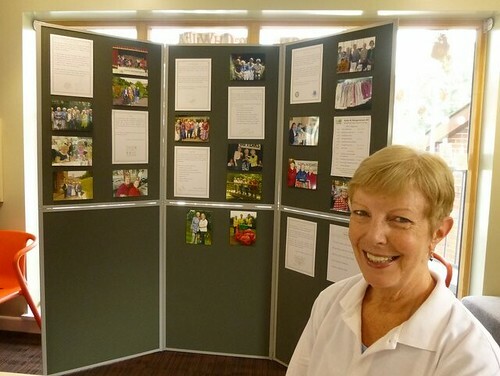 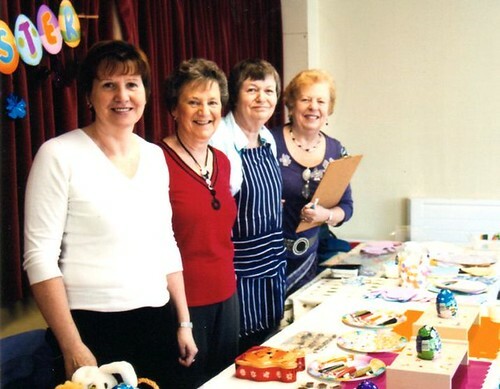 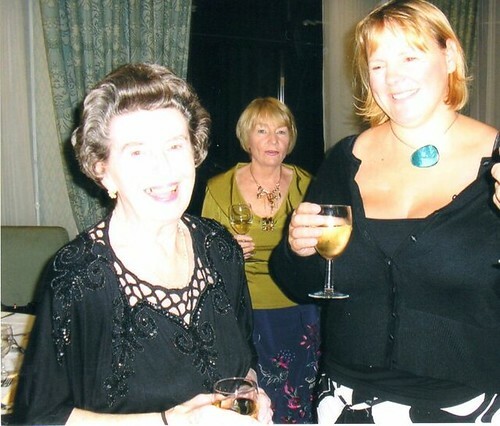 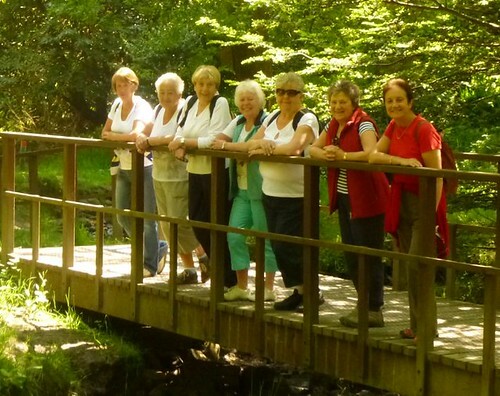 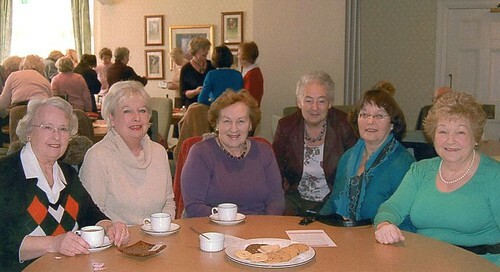 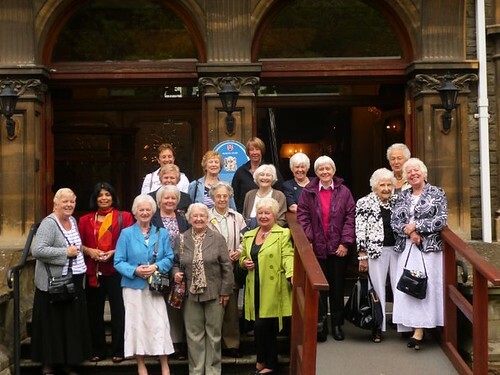 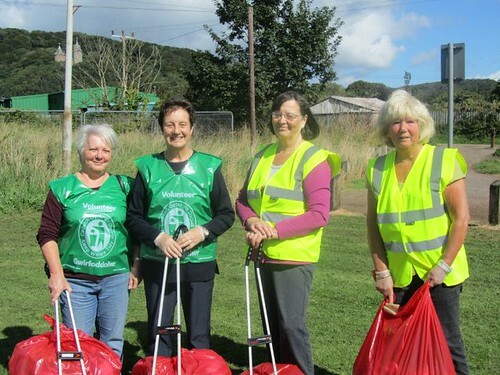 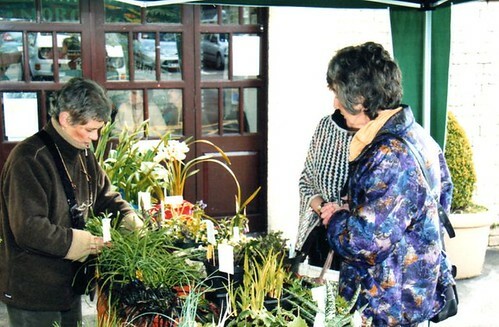 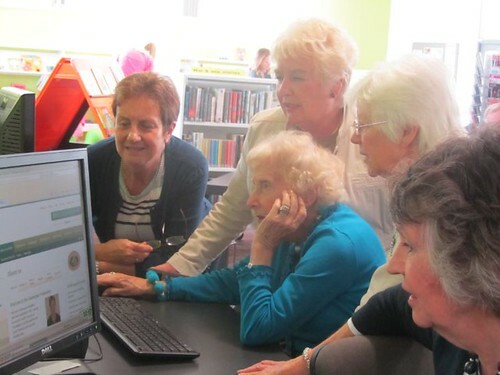 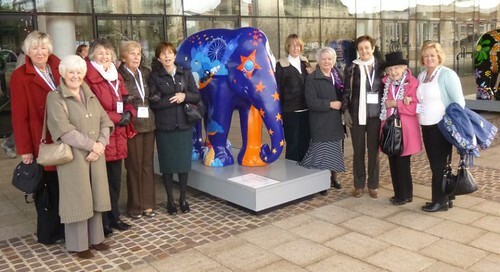 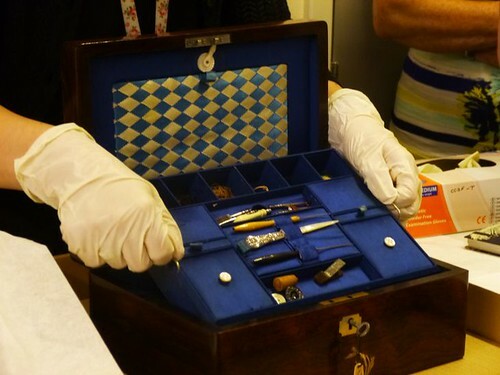 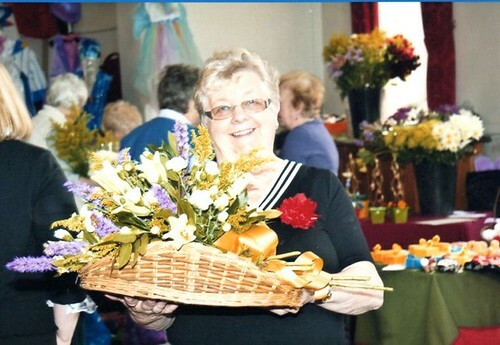 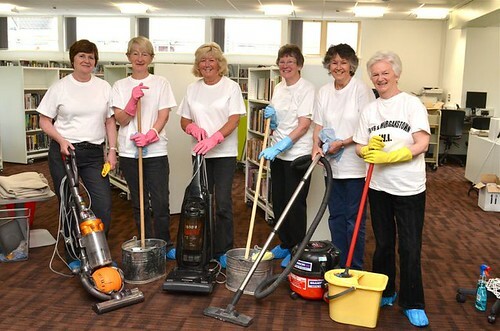 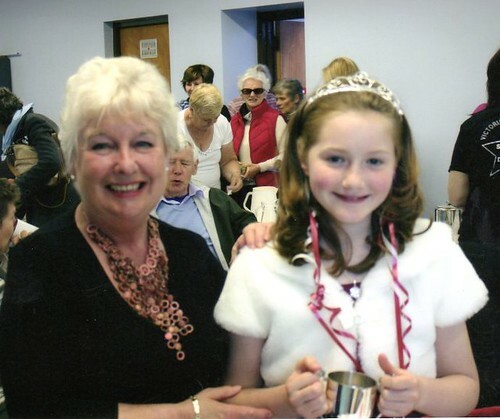 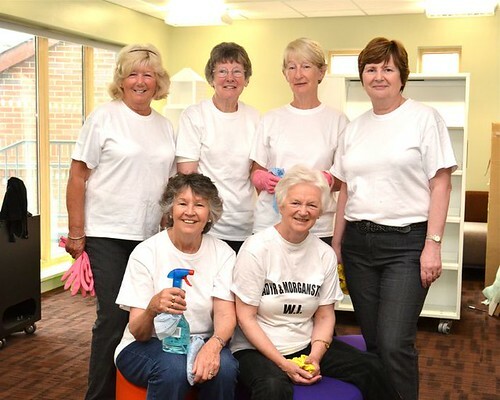 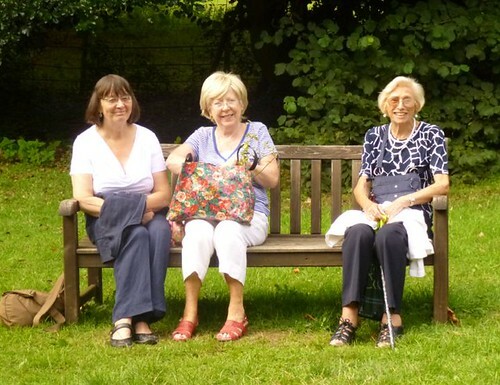 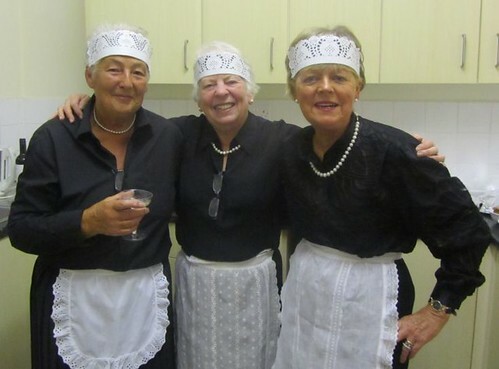 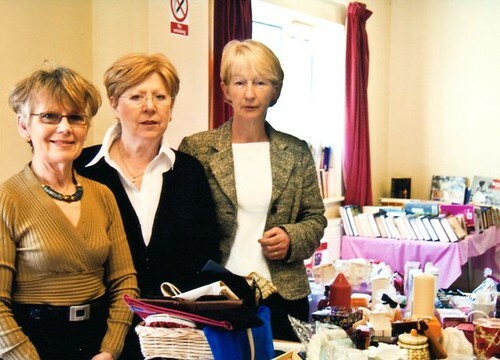 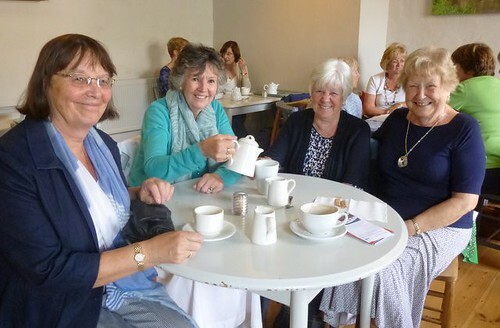 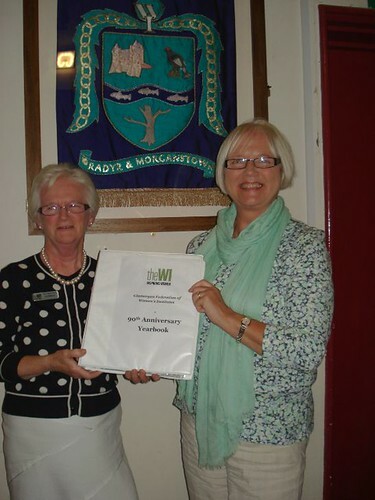 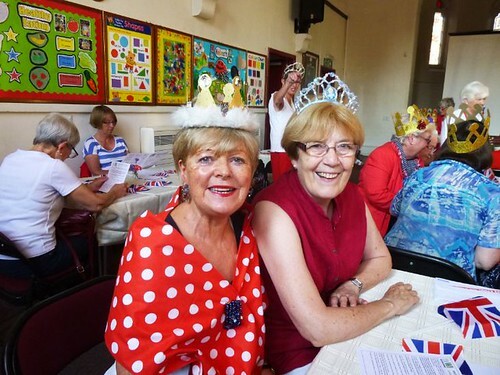 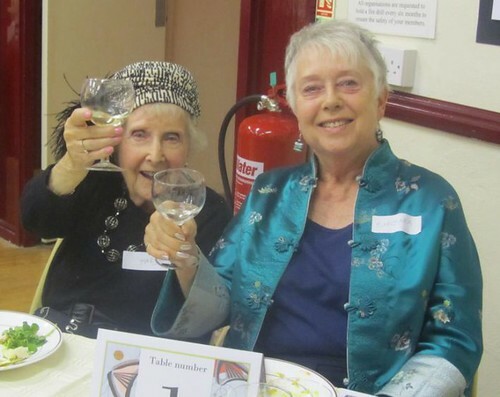 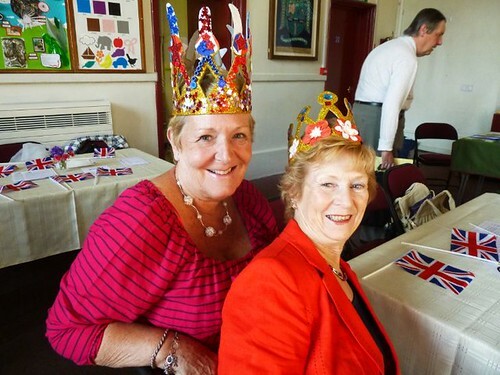 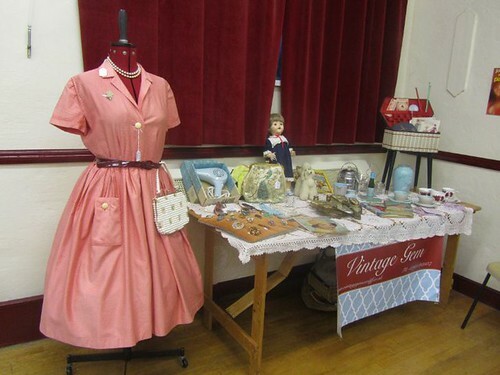 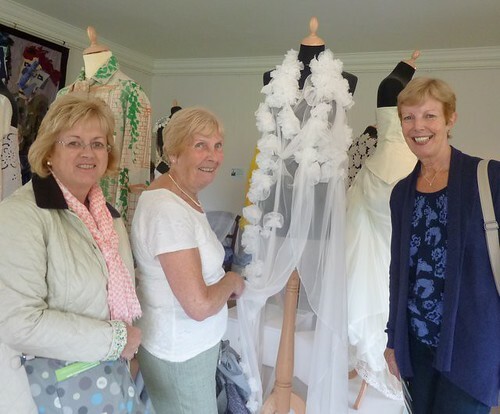 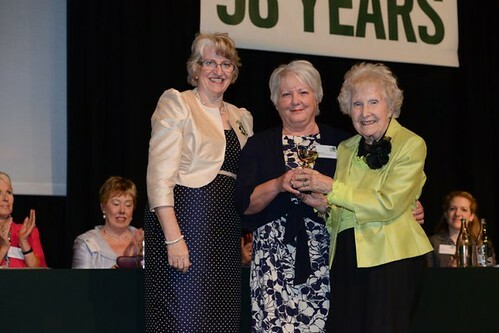 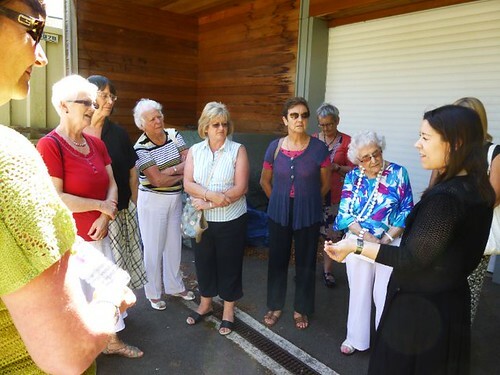 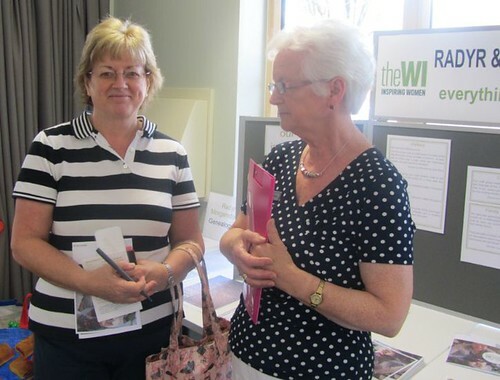 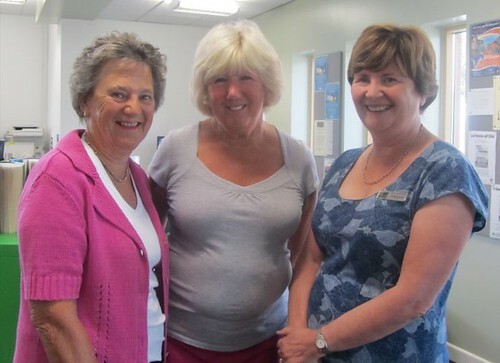 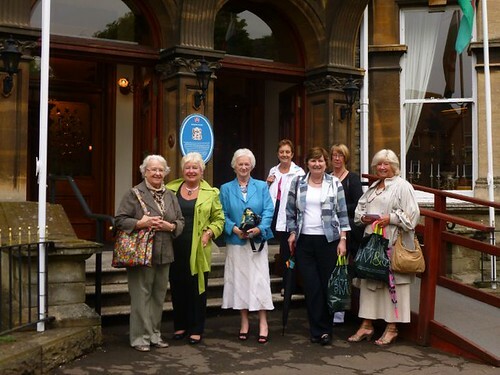 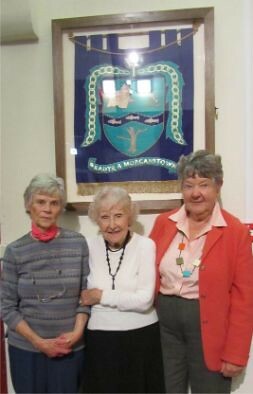 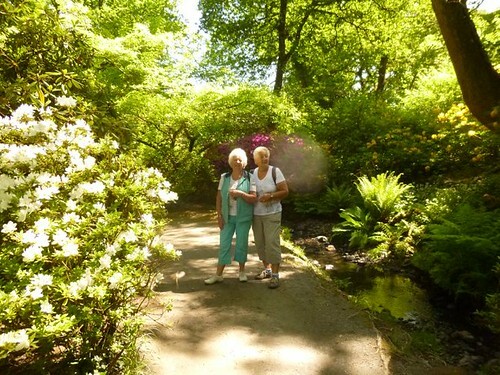 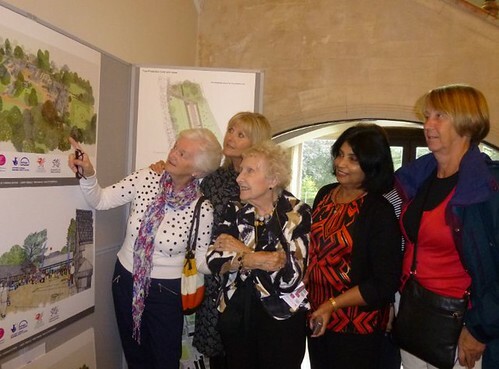 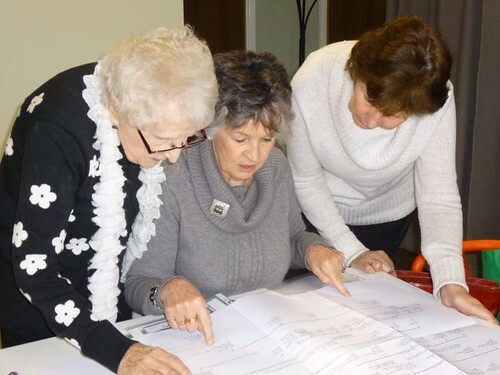 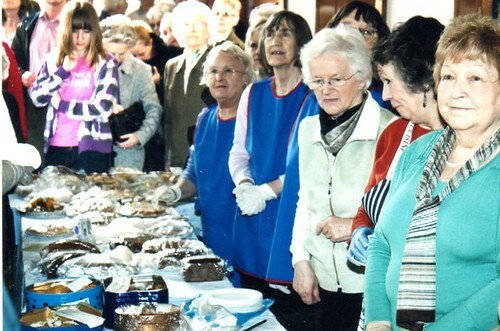 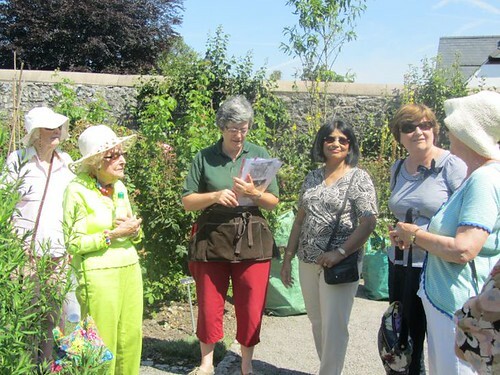 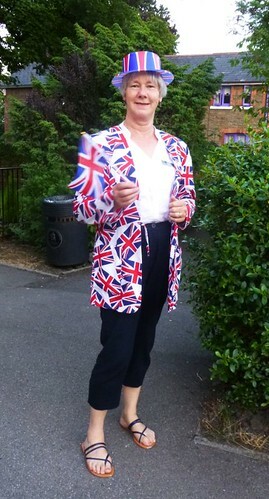 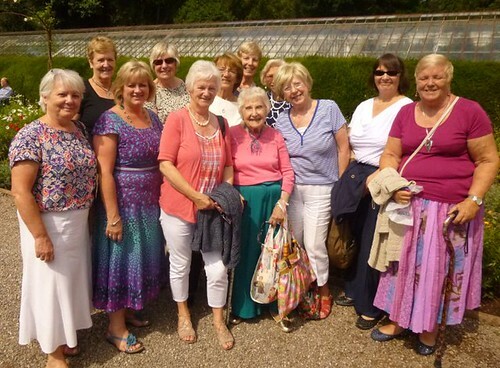 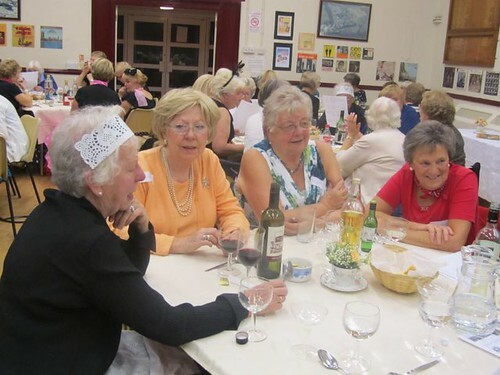 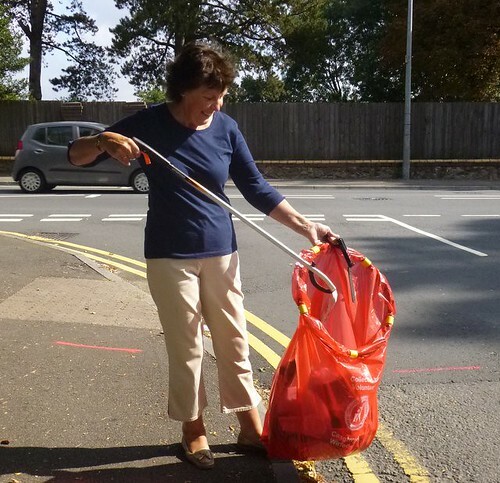 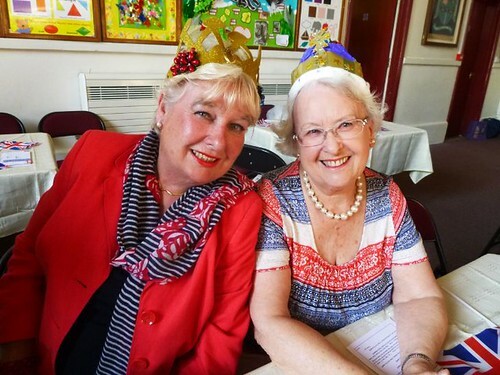 Formed in 1957, our WI is well established in the community. 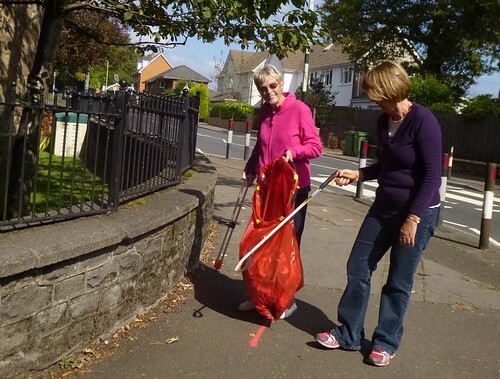 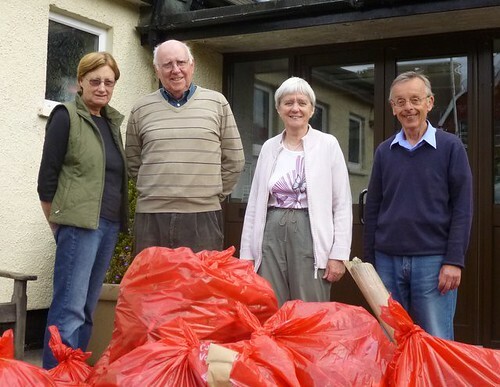 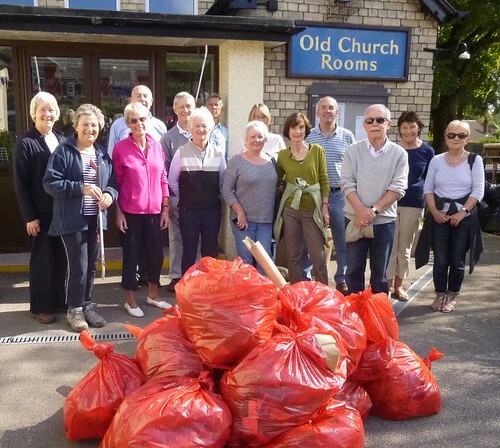 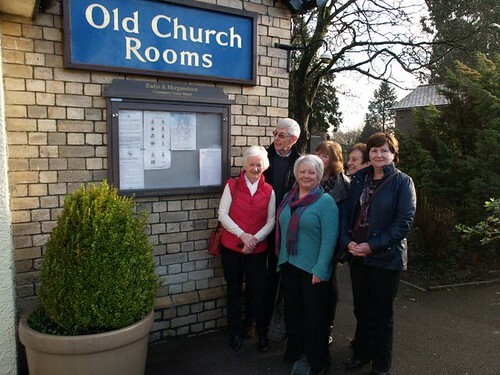 Our meetings are held at 7.30pm on the second Monday of the month in the Old Church Rooms, Park Road, Radyr. 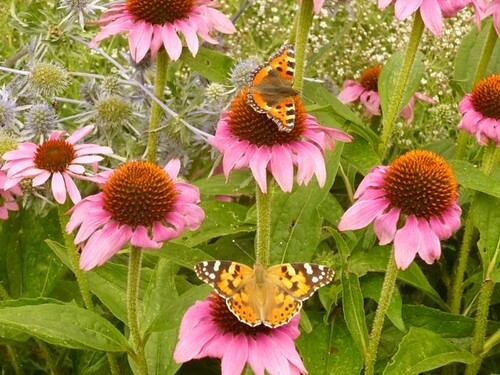 VISITORS ARE ALWAYS WELCOME. 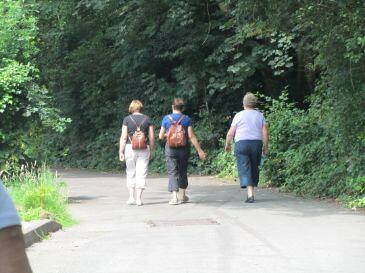 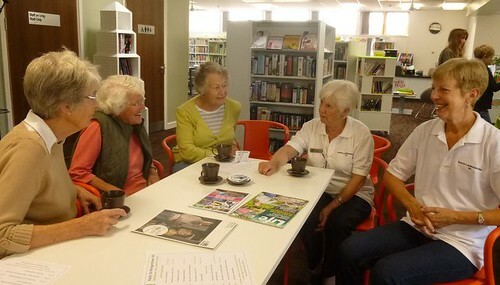 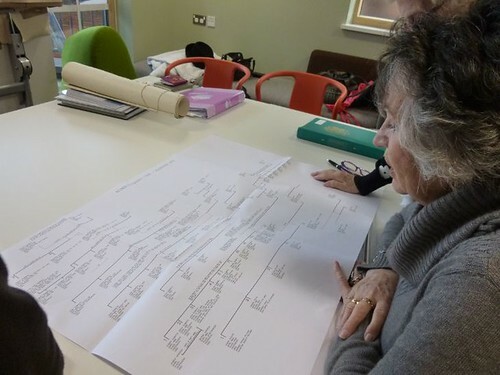 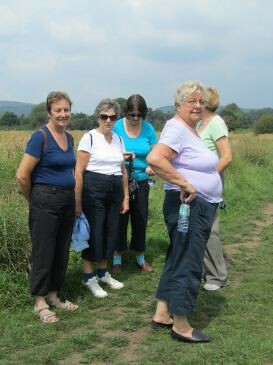 In addition to our monthly meetings we have monthly book groups, genealogy and a weekly walking group. 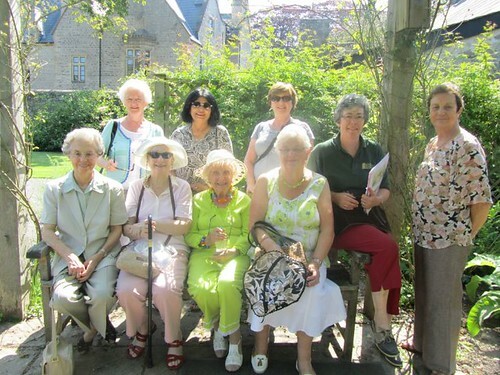 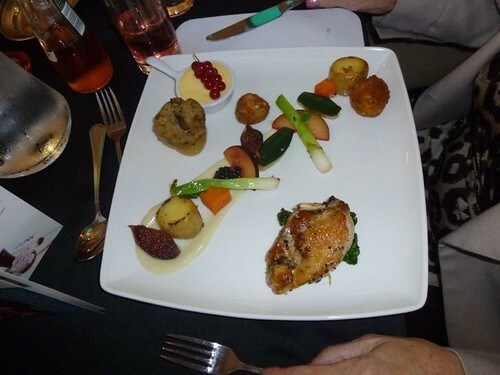 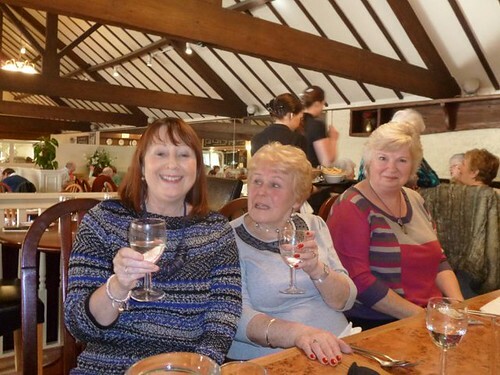 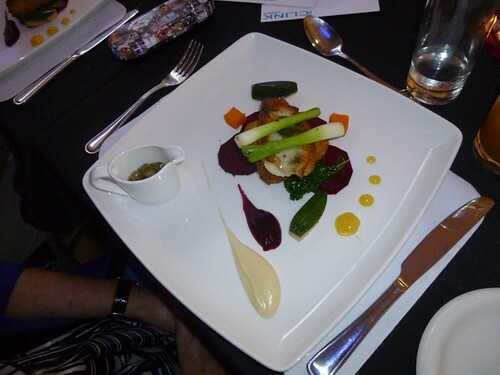 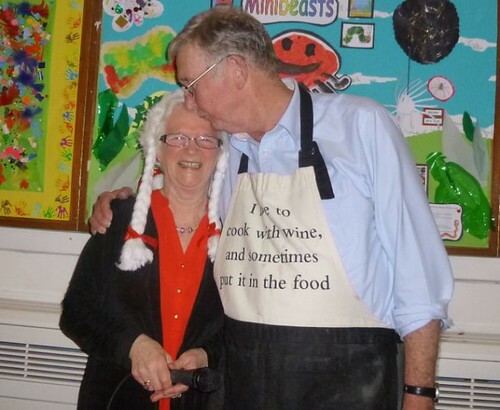 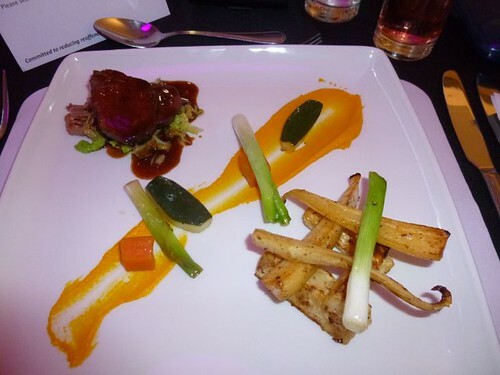 We organise a variety of visits, outings and meals out throughout the year and aim to have something for everyone, whatever their interest. 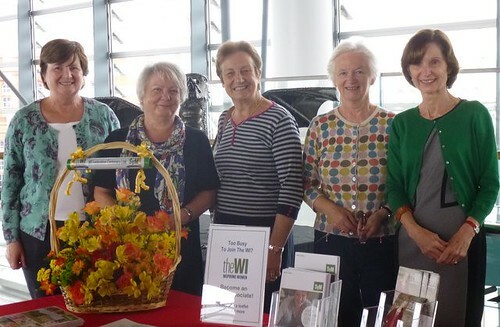 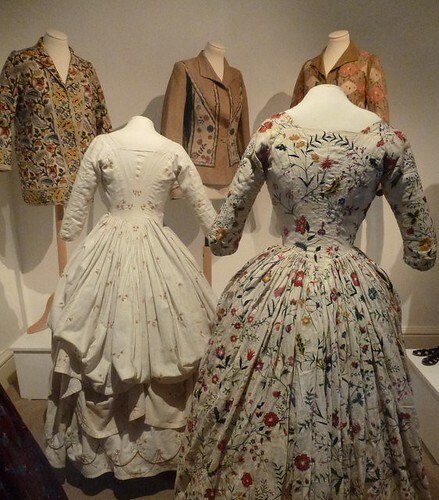 Some of our events are organised by the Glamorgan Federation of Women’s Institutes and are an opportunity to meet women from other WIs. 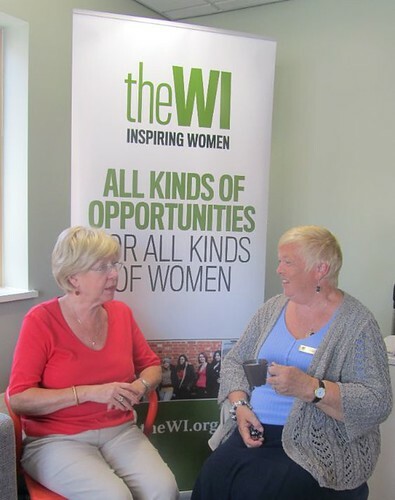 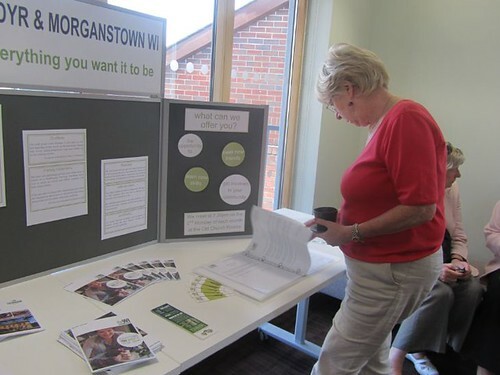 Meetings follow a similar format each month – WI business (which we keep to a minimum) followed by a talk, demonstration or presentation from an invited speaker, raffle and social time. 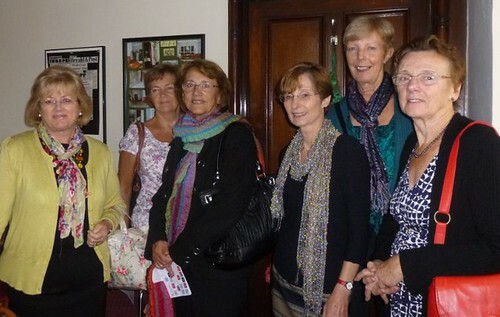 Click on the link above to view our Speaker programme for the coming year. 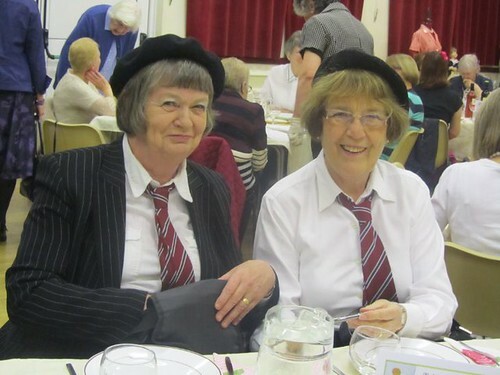 The subscription for 2019 is £42 or £20.50 if you are a dual member (a member of more than one WI). 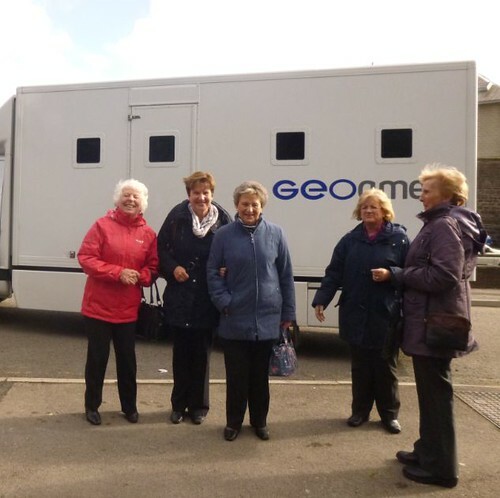 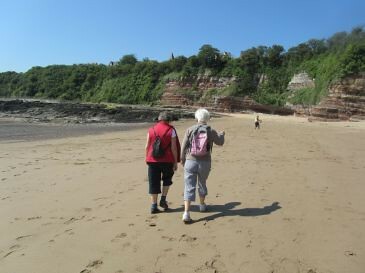 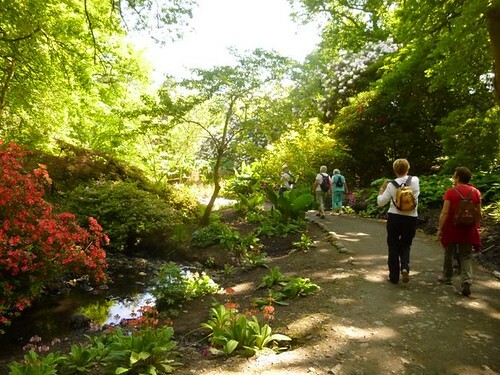 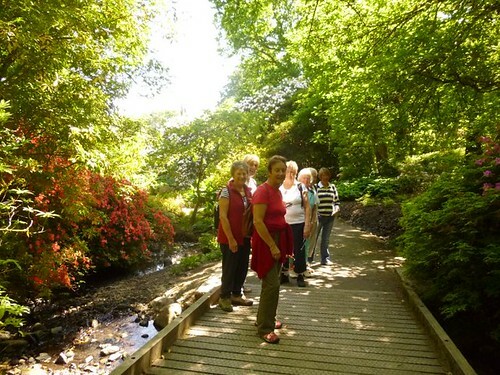 Glamorgan Federation Spring Walk – Wednesday 3rd April – a town walk in Porthcawl. 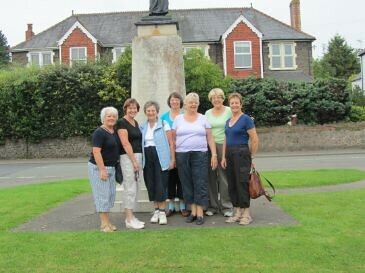 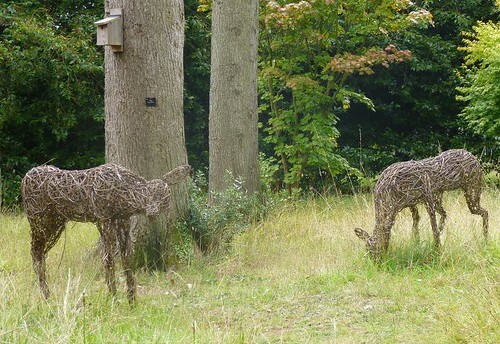 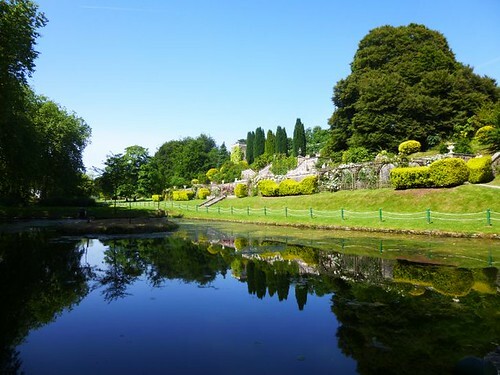 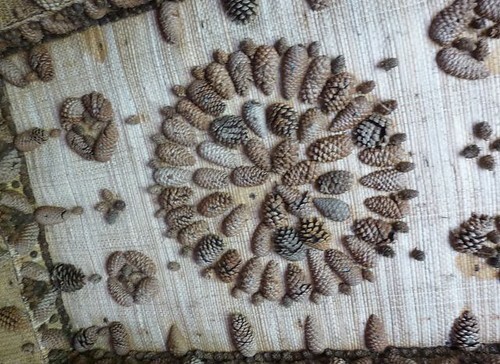 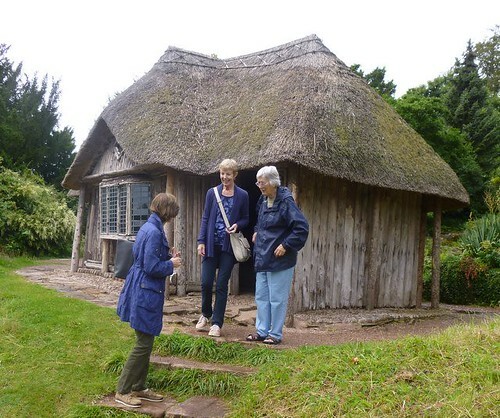 Glamorgan Federation – A Guided Walk of Hereford – Thursday 25th April. 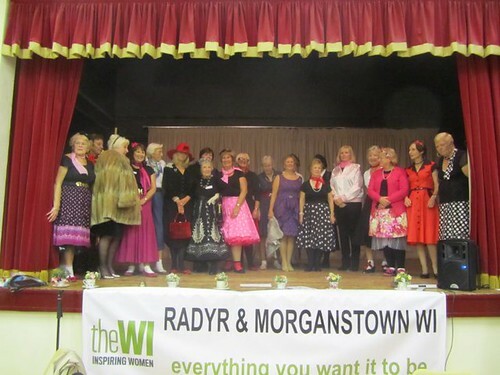 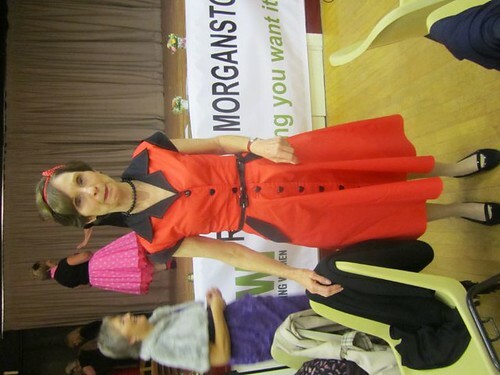 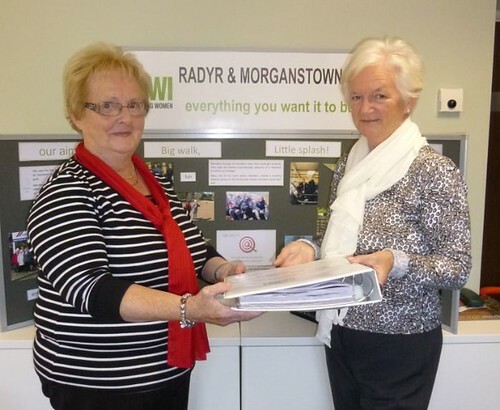 email us at: radyrandmorganstownwi@yahoo.com or phone President Ginny Jenkins on 029 2084 3500 for details.